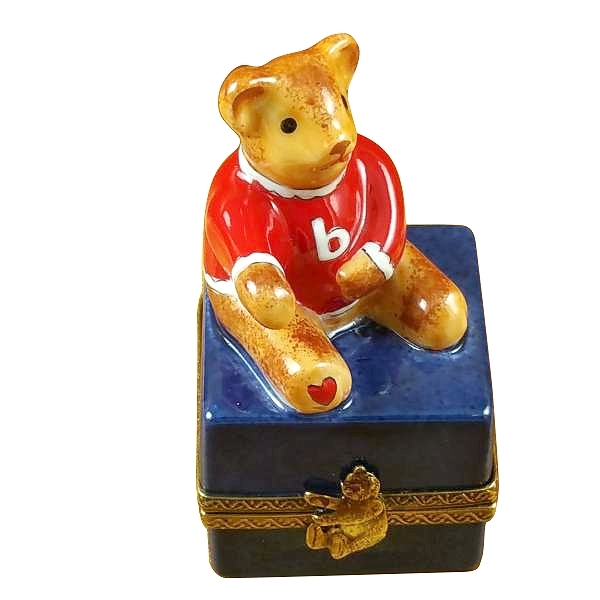 SMALL BEAR ON BLUE BASE - Limoges Boxes and Figurines - Limoges Factory Co. 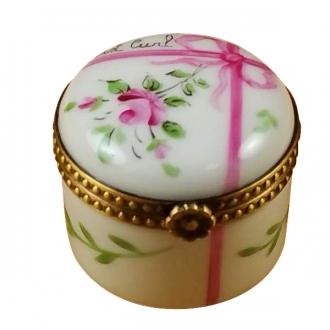 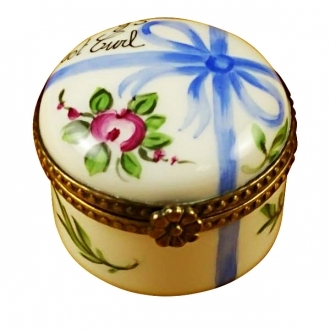 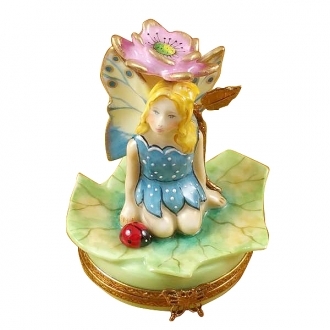 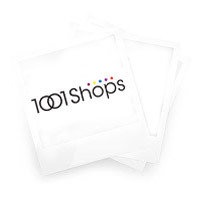 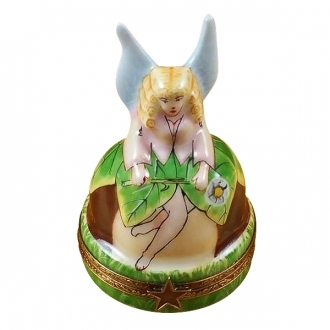 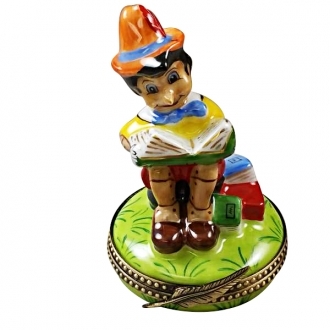 This cube shaped Limoges trinket box is a highly useful container. 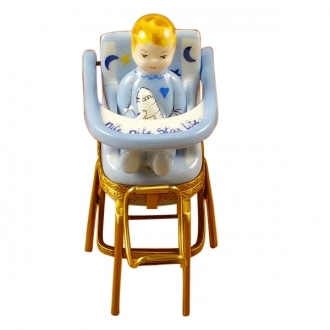 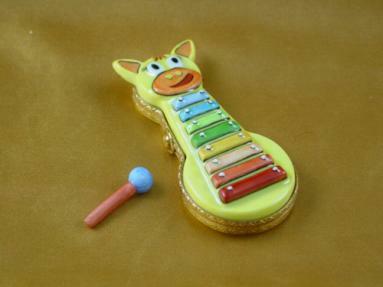 It can be used in a child’s room to hold the baby’s first lock or other keepsakes of the same sort. 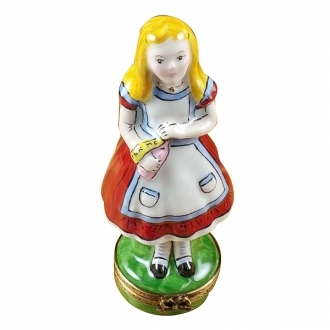 The blue handmade Limoges box holds a red Teddy on its lid, which makes it a very charming nursery décor piece. 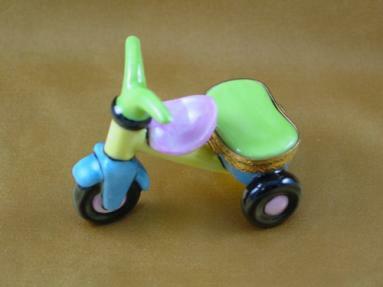 Measurements: 1,5" х 1,5" х 2,5"